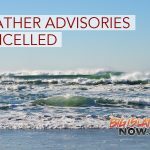 A male swimmer was unable to make it back to shore and was lost in the surf in the waters of Kehena Beach on April 14, 2019, at approximately 2:20 p.m. 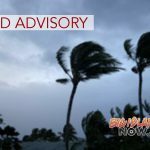 Upon arrival, responders determined that the man had been overcome by strong surf and currents while swimming in the waters off Kahena Beach. Initially, the victim was not seen by Hawai‘i Fire Department personne. Pohoiki lifeguards continued searching and found the victim. He was recovered from the turbulent and rocky shoreline area without any signs of life. The victim was airlifted to an awaiting ambulance and the EMS personnel determined that the man had died. The scene was release to the Hawai‘i Police Department.